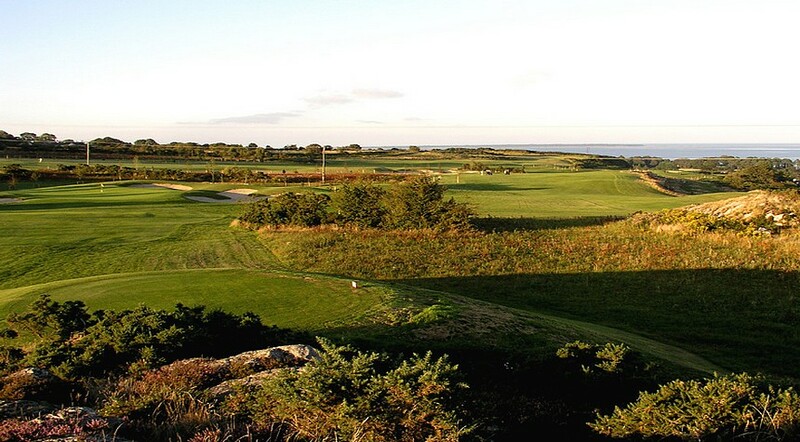 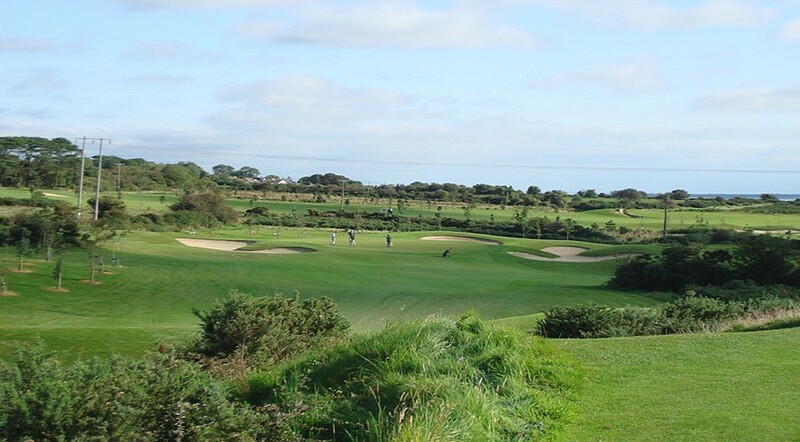 Jeff Howes Golf Design are currently involved in Phase III of the MasterPlan adopted by the members in 2003. 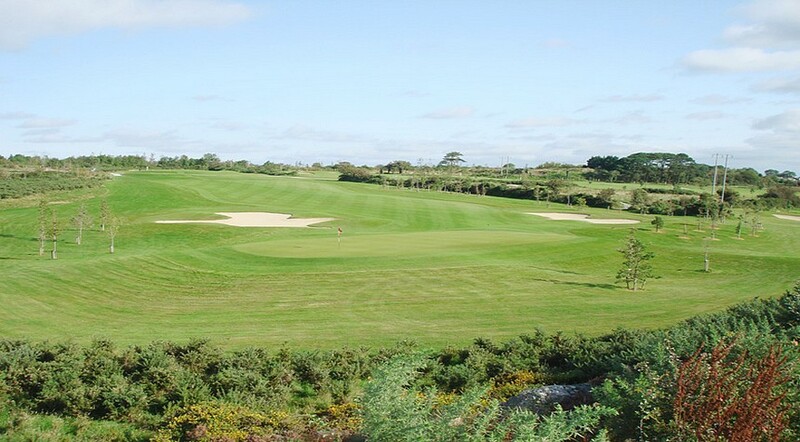 All 18 greens have been remodelled, fairway bunkers and new tees added. 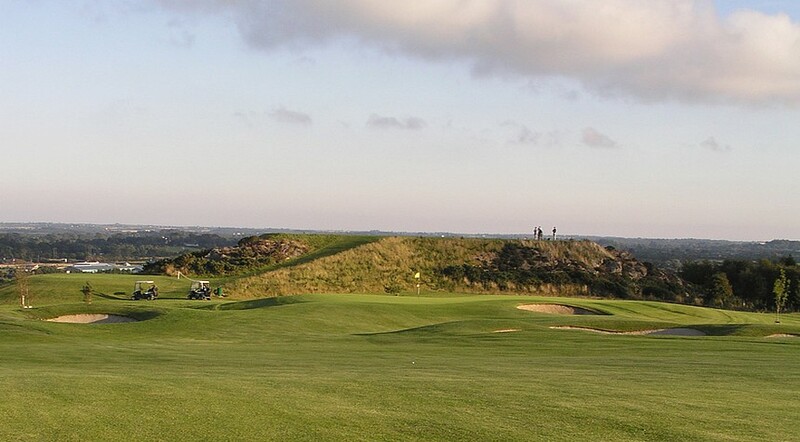 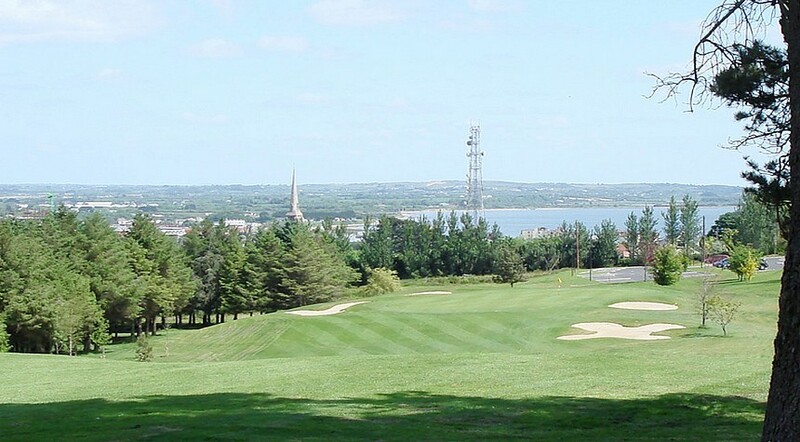 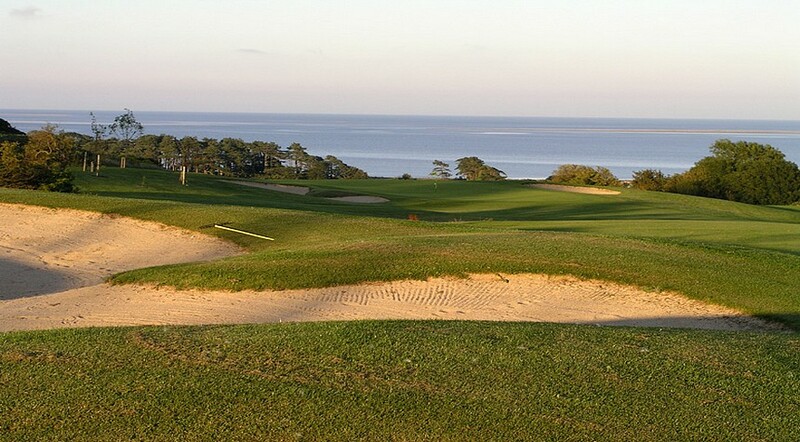 Phase I included the creation of 5 new holes on additional lands acquired by the club with spectacular views over Wexford Harbour.